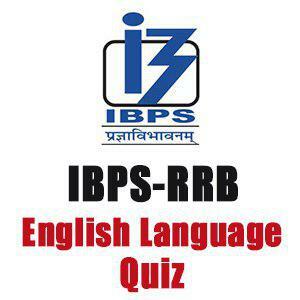 Q.1-10.Read each sentence to find out if there is any error in it. The error, if any, will be in one part of the sentence. The number of that part is the answer. If there is no error, the answer is (5). Q.1. (3) Use speaks instead of spoken. It indicates the view of the writer. Q.2. (2) Used should replace use. Q.3. (2) To should be used in place of from. Q.4. (3) Existing is the correct from of verb, to be used here. Q.5. (4) Arrogant should be used in place of arrogance. Q.7. (4) Attractive should be used. Attractively is an adverb. Q.8. (2) Don’t should be used. Q.9. (3) Used accordingly. It is the correct form of adverb to be used here. Q.10. (2) Share should to be used here.